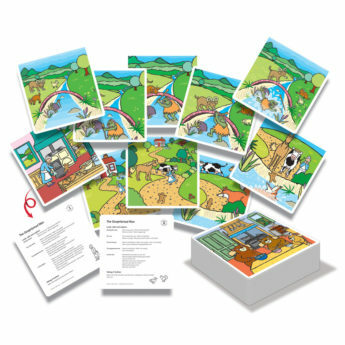 The Key Stage 1 English curriculum places great emphasis on the importance of developing good reading comprehension skills. 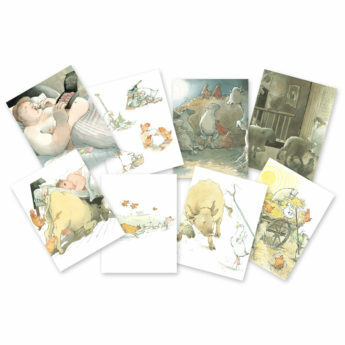 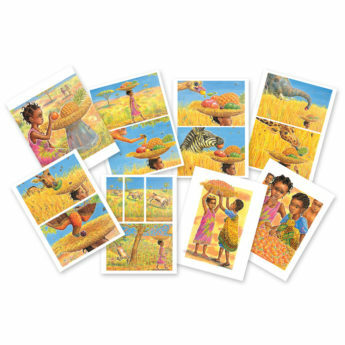 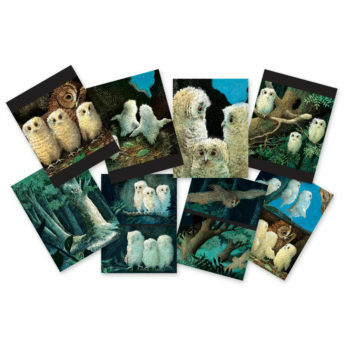 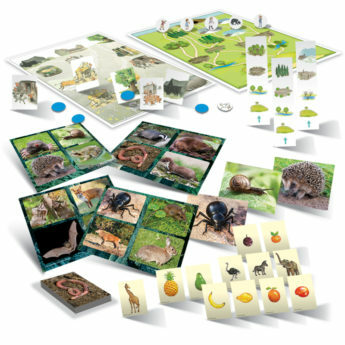 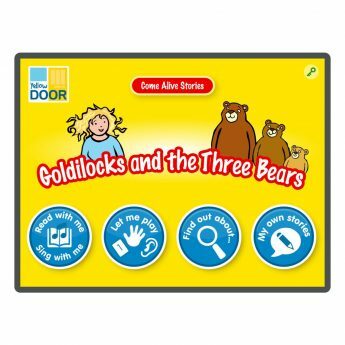 Teachers are encouraged to develop this through a number of activities including discussing stories, poems and non-fiction as well as supporting reading widely to improve children’s knowledge of the world and vocabulary. 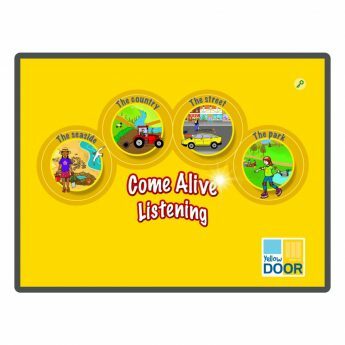 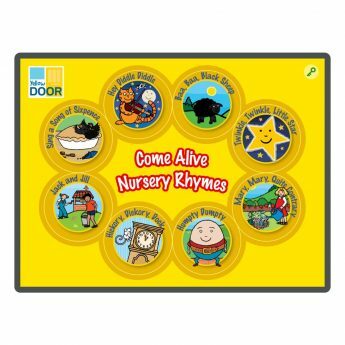 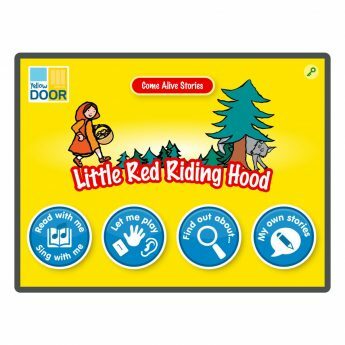 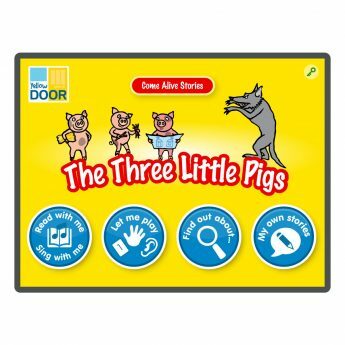 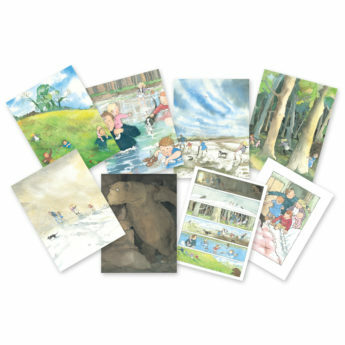 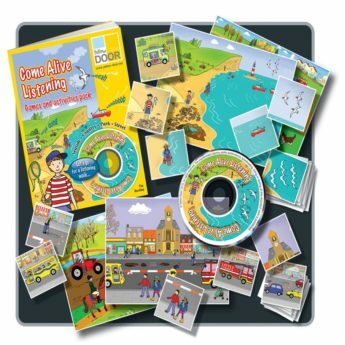 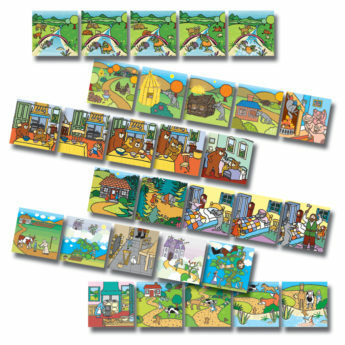 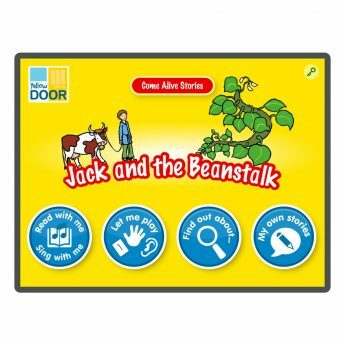 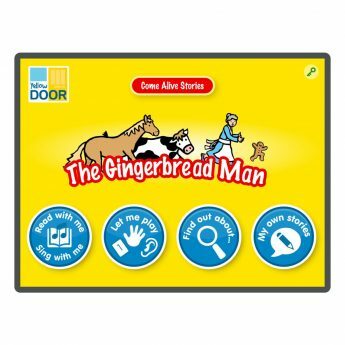 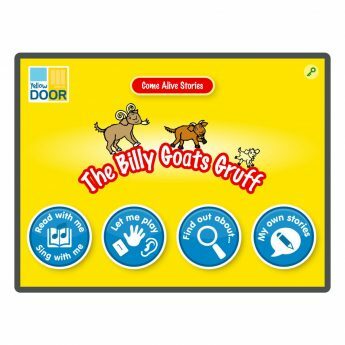 Our story apps, resource packs and story talk cards are all designed to help children explore stories in interactive, creative ways.